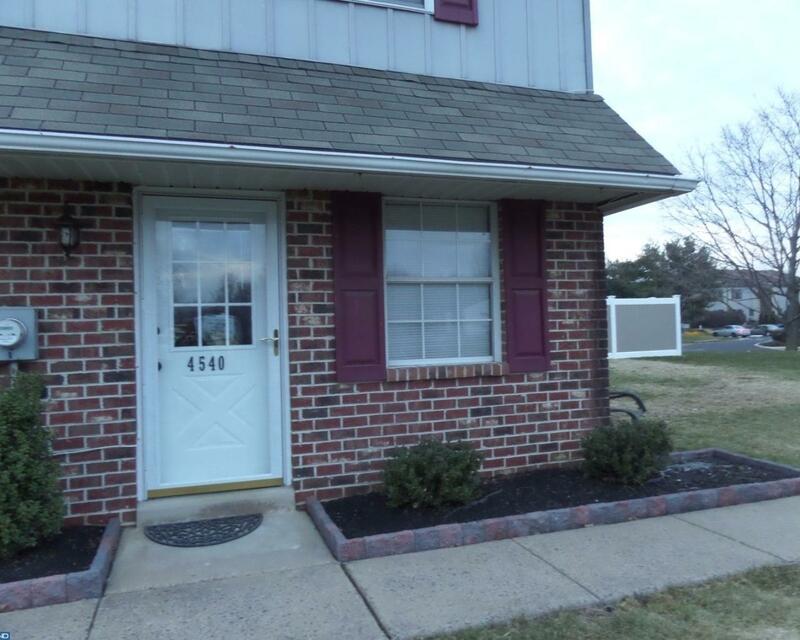 This is a wonderful opportunity to live in a community in the heart of Bensalem near the Neshaminy Mall, restaurants, shopping and near the PA turnpike, I-95 and Route 1. Living is convenient and easy in this recently updated 2 bedroom townhome that features a modern kitchen with stainless steel appliances, plenty of cabinets and an open dining and living room area. There is a convenient powder room on the first floor and sliding glass doors leading to a fenced in yard. The second level features two nice sized bedrooms with plenty of closet space and a nice sized bathroom.